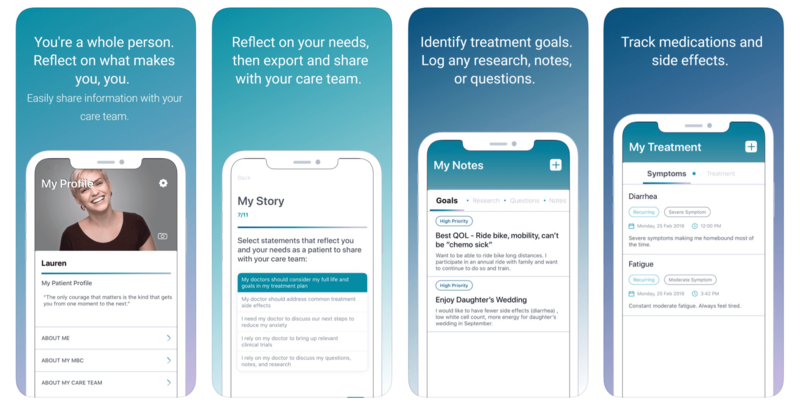 Monetizing a mobile app usually has boiled down to a choice between ‘freemium’ in-app purchases and stuffing your app full of highly annoying and utterly effective display advertising. In the 1st of our 2 part series on monetizing mobile apps, we look at the opportunity of in-app video advertising and compare 3 of the leading mobile video ad networks. 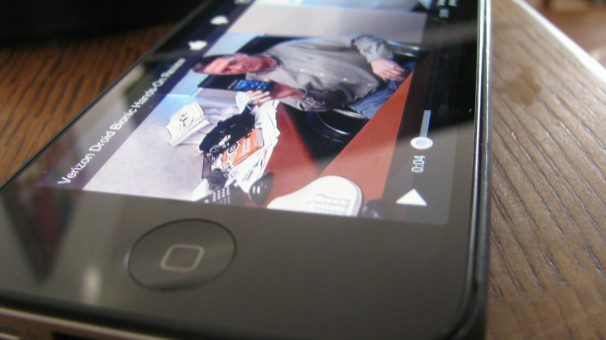 The consumption of video content through mobile devices has been on the rise in recent years. With technological advances in internet and mobile technology, video streaming is now available to mass audiences. If you are looking for a way to monetize your app and want something more than a impotent banner, why not try in-app video advertising? In-app video advertising generally consists of 15 second video clips served up to users by an on-demand video ad network. While the If you are unfamiliar with in-app video advertising, this post will help to explain the process and also provide a comparison between some popular mobile video ad networks. Most free apps and even some paid apps feature in-app ads, and it’s a great way to monetize. While you may not wholeheartedly agree with the concept of advertising and want to provide an uninterrupted experience for your users, there aren’t many other monetization methods that are as effective and easy to implement. In-app video advertising plays a short clip, much like the ads you are used to seeing when watching videos on YouTube. Depending on the ad model you choose (such as PPC, CPM, etc) you’ll receive revenue when someone watches the ad or clicks on the ad. Video advertising is not a new concept, but applying it in-app is something that has only recently become the norm. Why Choose In-App Video Advertising? 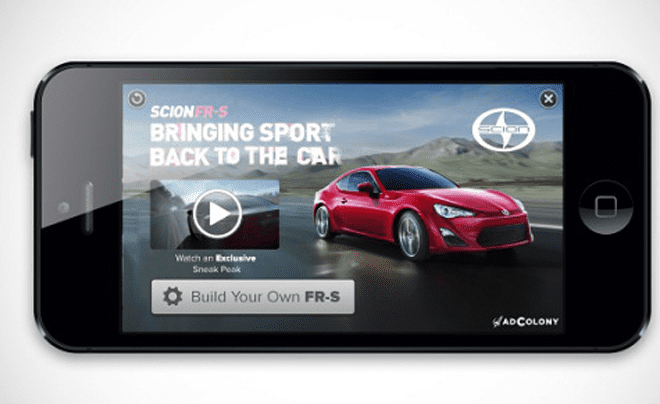 There are many advantages to in-app video advertising. The nature of video media allows for greater engagement than a simple ad banner and it can be integrated much more seamlessly into your existing app. There is also something about a mobile device that makes us more tolerate of video ads compared to watching them on TV or on our computers. Ad networks state that video ads experience a higher rate of engagement. This can be attributed to engaging more senses and using targeted call-to-actions. In-app video advertising also gives companies and brands the ability to create something creative that can grab viewer attention, which gives video advertising even more power. If you are an app developer looking for an effective and easy method of monetizing your app, there is very little reason not to try in-app video advertising. The first of the three ad networks we will compare is Vungle, which recently raised $6.5 million in financing for its in-app video advertising network. Possessing great knowledge of in-app video advertising, they have created an inviting package for app developers looking to monetize their app. 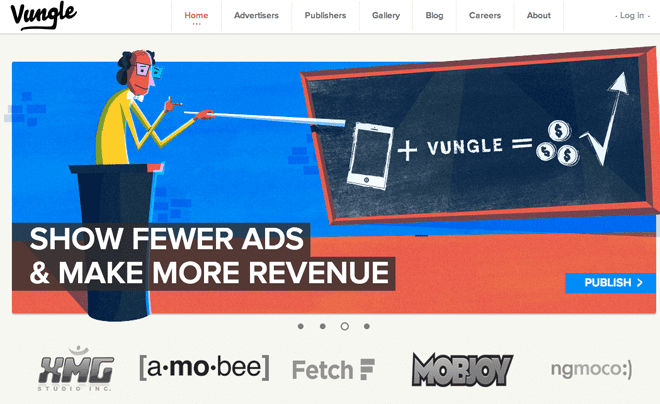 Featuring pre-cached 15 second HD ads and high CPM rates, Vungle is a fantastic network to work with especially for app developers looking to market their apps through mobile video ads. They have gone to the trouble of optimizing their ads for every device to provide the very best user experience. Their “AdLab” team will also help publishers and developers implement the best video advertising strategy. 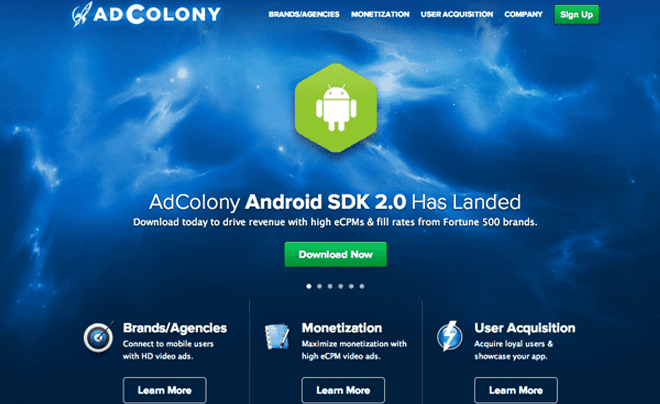 AdColony is a popular in-app video advertising network that many developers use. Several big name companies such as Gameloft and other Fortune 500 companies advertise through AdColony, which means you won’t have to worry about the quality of ads you are showing. Complete with comprehensive stats and data tracking tools and a highly impressive 3% CTR, AdColony offers an incredible advertising opportunity. MobFox services over 10,000 publishers with its unique ad system. Using MobFox’s eCPMcontrol you can select the minimum CPM/CPC limits to earn the amount you want to be paid for. Advertisers using the CPM model are notorious for paying low rates such as $0.01 per action, however with MobFox you can select ads which will pay you more. 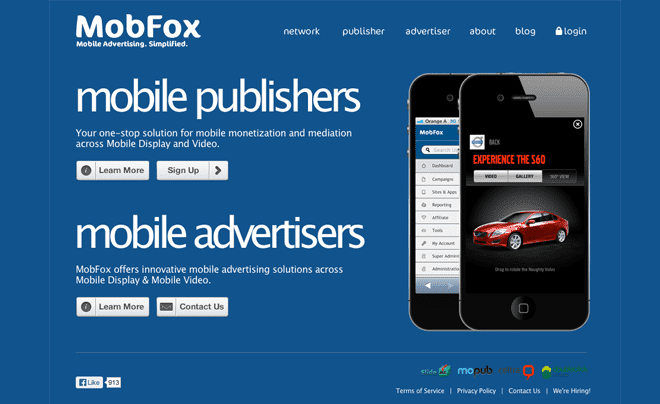 There is also an option to redirect your traffic to third-party ad networks using the MobFox Mediation platform. Monetizing through in-app video advertising is great way to generate income from your mobile application. Most ad networks offer support for all major platforms and do all the hard work so you can concentrate on what you do best. There is very little risk to in-app video advertising and a lot to be gained, so if you are considering monetizing your app, this might be one of the avenues that you can try. Hopefully this article has helped you understand how video advertising works and how you can use it in your app to earn some money.